This year’s top five TVs are from LG, Samsung and Sony. The models represented here are of displays I reviewed last year and are my personal favorites and had the best picture quality performance in my opinion and experience. But of course there are potentially other great performing models available from last year, however, those are models I didn’t review. 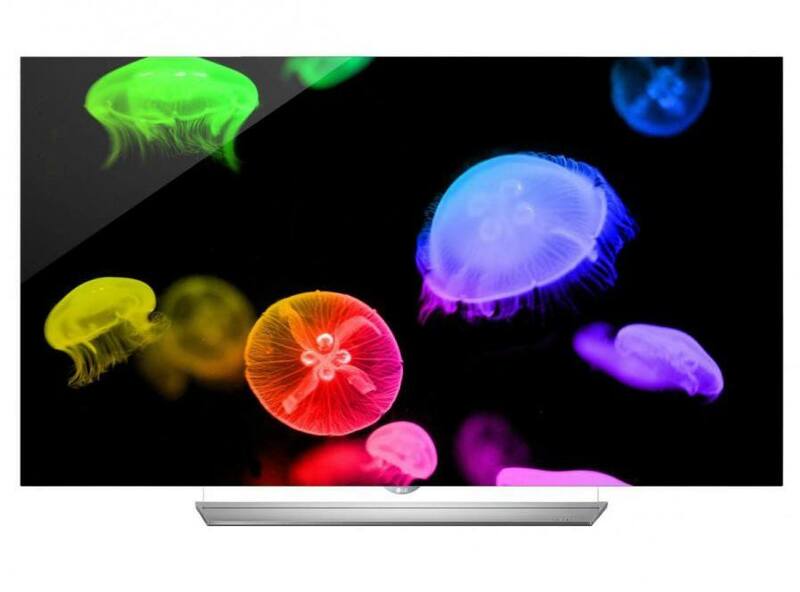 1: In 2015 LG’s OLED TVs continued their upward surge in growth and popularity. And one of their best offerings was the LG EF9500. 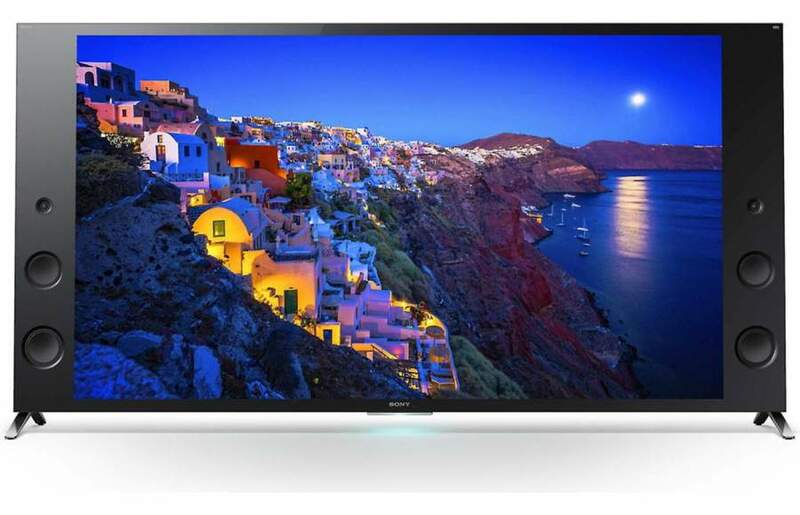 This 4K Ultra HD display holds the top spot as my #1 pick for 2015. And in my opinion, the 65” EF9500 had the best overall picture quality of all the displays in this year’s group. As many of you already know, OLED’s contrast and black levels simply can’t be beat by LED technology, and as expected, the EF9500 blew me away in these categories. In addition, this TV’s wide color gamut produced incredible color with outstanding accuracy that provided an “eye catching” deep richness and vibrancy that couldn’t be ignored. Also as an added bonus, this TV is a flat panel design which I prefer over the curved design which was all LG used to offer in their OLED TV lineup prior to last year. 2: Sony’s premium XBR series presented some good offerings for 2015 and my favorite was the XBR65X930C. This excellent model is the successor to last year’s XBR900B, which was part of my top five 2014 lineup. When compared to the 900B, the 930C delivers enhanced picture quality via Sony’s latest generation X1 processing engine. 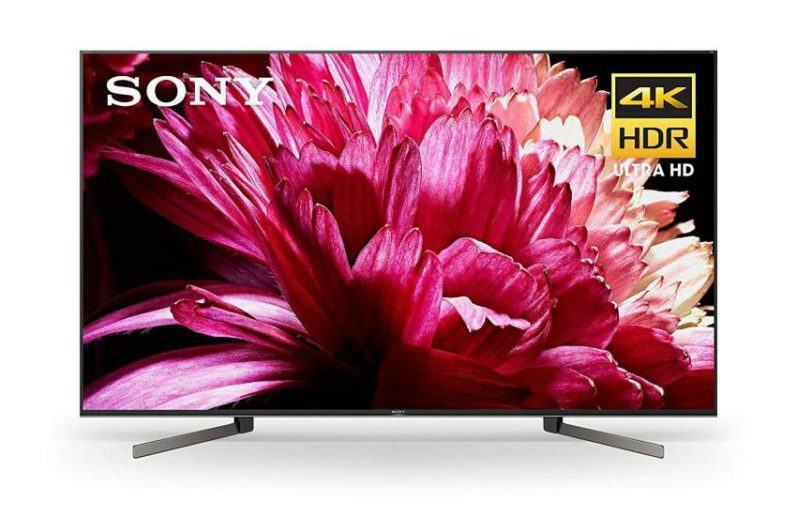 What helps set the 930C apart from many other TV’s picture performance is the X1’s ability to improve on Sony’s already excellent X-tended Dynamic Range technology that extends the TVs contrast range by delivering brighter whites and deeper black levels. Sony’s TRILUMINOS technology is also improved upon, providing a wider range of colors as well as dynamic color correction for more accurate color rendering. 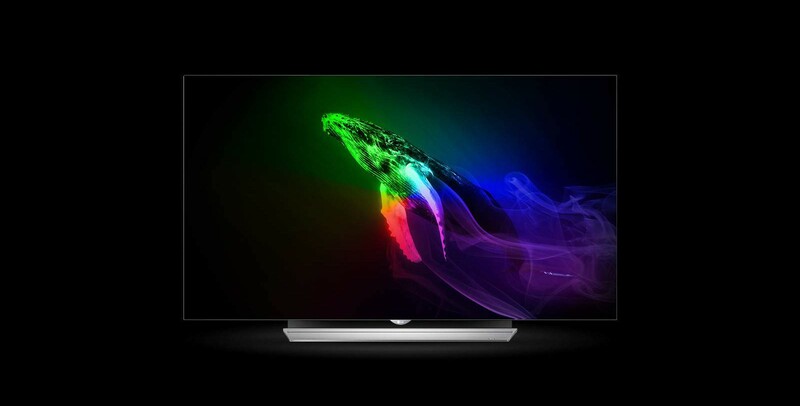 The XBR930C also has HDR capability for a brighter more realistic picture image with greater contrast. 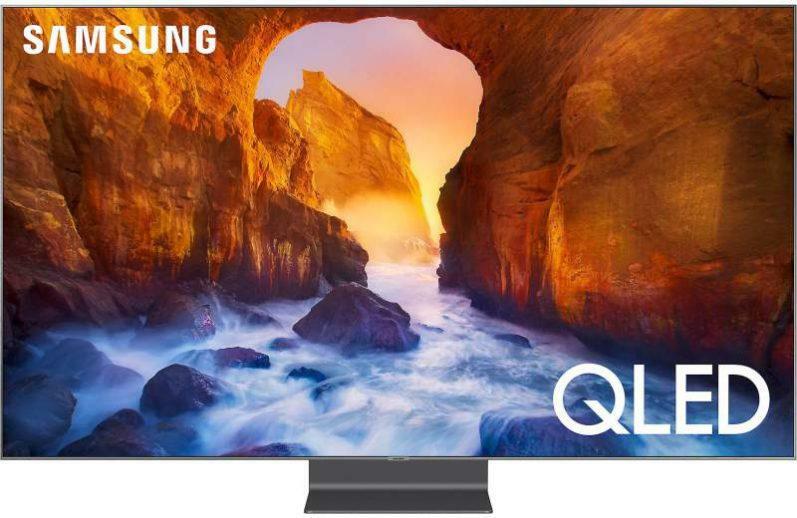 All of this latest technology adds up to what I consider outstanding picture quality, and makes the XBR930C one of the best performing TVs of last year and gives it the number #2 ranking among my top five HDTVs for 2015. 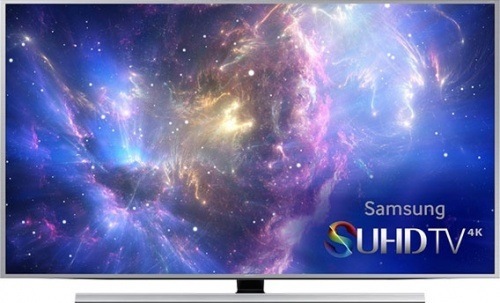 3 & 4: Samsung introduced a new line of premium displays for 2015 with the moniker SUHD which differentiates their higher-end 4K models from their standard 4K offerings. The SUHD JS9000 and JS8500 are my #3 and #4 picks respectively. These two models delivered top-notch picture quality that would leave all but the pickiest of viewers wanting for more. Both of these models are packed with useful features which include Nano-Crystal (quantum dot) color technology for enhanced color reproduction, HDR (High Dynamic Range) support for extended picture contrast and brightness with streamed and external HDR sources, and 10-bit display panel capability for displaying 10-bit content for increased color performance. Even though I wasn’t able to do a direct comparison of picture quality between these two models, I can say, however, that the image quality is very similar. 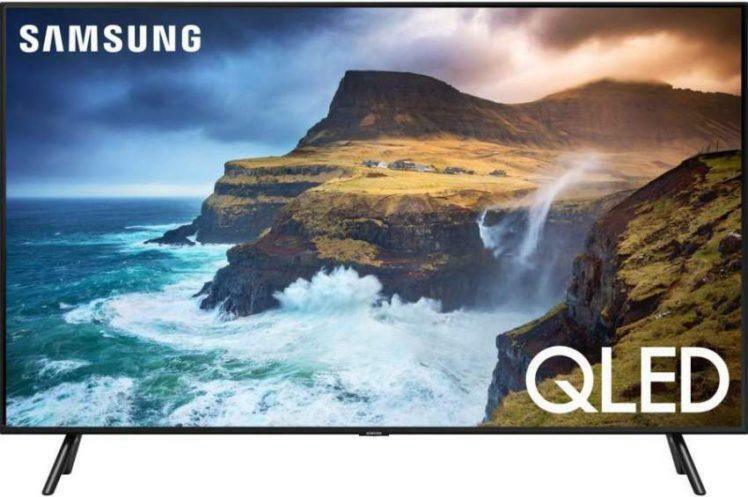 But according to Samsung’s Picture Quality Index or PQI, the JS9000 with a PQI of 2000, should have slightly better picture quality than the JS8500 which has a rating of 1900. 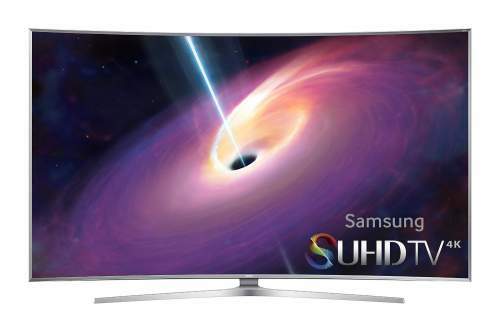 The PQI is a rating system that differentiates between Samsung’s 2015 TVs. The primary differences between the JS9000 and JS8500 other than curved and non-curved panel designs, is the JS9000’s Octa-Core processor vs. the JS8500’s Quad-Core processor. In addition, the 9000 has a full size One Connect Box vs. the One Connect Mini included with the 8500. And since the full size One Connect Box contains the TV’s video processing circuitry, this will allow for future upgradeability with the JS9000. 5: Sony’s XBR850C comes in as my #5 pick. 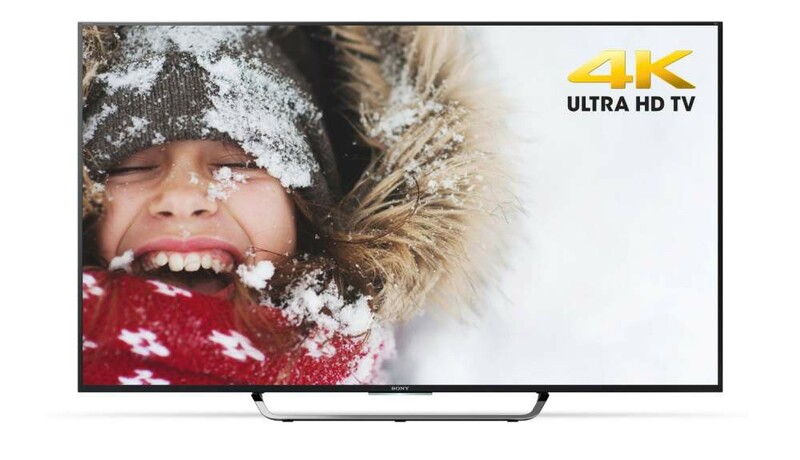 This fine performing 4K UHD TV is very popular among consumers. This direct LED backlighting design delivers a bright and dynamic picture image with very good contrast and black level capability. Color rendering is also very good on this display delivering a vibrant and punchy color palette which was tonally accurate. The XBR850C doesn’t skimp on features either, and includes Sony’s latest X1 processing engine for improved color accuracy, contrast and clarity of standard HD and UHD video sources. This latest processor also allows for better 4K upscaling implemented by Sony’s X-Reality Pro Picture Engine. For smart TV functionality, Sony has implemented Google’s Android operating system for a more enhanced and interactive smart TV experience. So there you have it, my top HDTV picks for 2015. I hope you find this info to be useful in helping to narrow your choices for a great performing 4K Ultra HD TV. If you have any questions or comments regarding the televisions listed here, please do hesitate to leave your correspondents below.